There was plenty of fantastic music released in 2014. I have spent an evening going through my iTunes library and collected some of my favourites together here. Hopefully there might be some here that you like too. 2014 was also a great year for me musically. I released a mini-album, Celluloid (Music from & Inspired by the Film From Bedrooms To Billions) and had my track Celluloid played on BBC Radio 6Music by Tom Robinson. So aside from my own releases, what have been my musical highlights of the year? I have put all my favourite songs (all 51 of them) into a Spotify playlist below, so you can have a listen yourself. If this Spotify playlist doesn’t work for you, I have also uploaded the same playlist to Deezer. That should keep you all going for a few hours, well 3 hours 35 minutes to be exact! There are a few albums that I would like to single out. This album isn’t available on Spotify, so I couldn’t include it in the playlist above, but it is one of my favourite albums of the year and is a fantastic pop record. I think it is a bold step for any artist this popular to make such a big shift in genre, but the resulting album shows it was worthwhile. 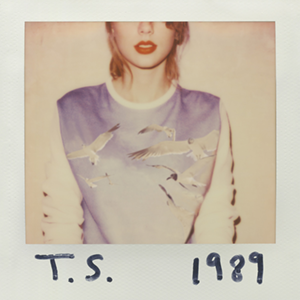 1989 feels like a very cohesive album that is proud to wear it’s influences on it’s sleeve. The opening track, Welcome To New York, sets the tone for the whole album. 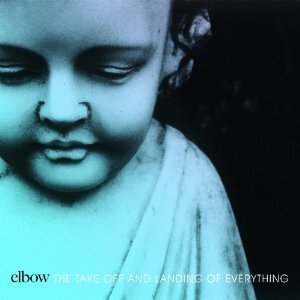 You don’t have to know me very well to know that I am a huge fan of Elbow. It was therefore particularly satisfying to see them finally get a number one album this year with their sixth studio album, The Take Of And Landing Of Everything. I knew it was going to be another great album as soon as I saw the video for the first single, New York Morning. A band that just gets better and better with each album. 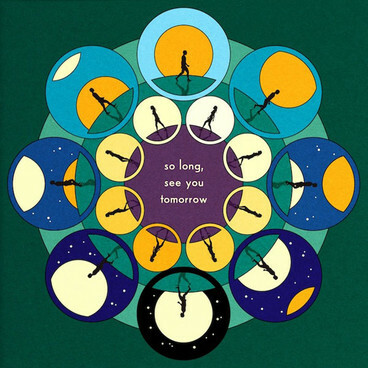 For me, this should have won the 2014 Mercury Music Prize. 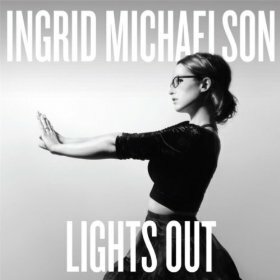 Ingrid Michaelson is a fantastic musician and songwriter. Her sixth album is fantastic and has often been the album I end up playing when I am trying to chose what to listen to. There seems to be a song to suit every mood. 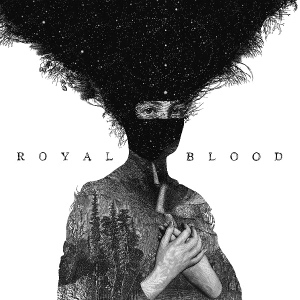 The most exciting rock album that I have heard for a good while. They are amazing live too. It’s amazing that such a racket can be made by just two people. That’s it for 2014. I’m looking forward to seeing what 2015 holds.